Waste no more with our round bale hay nets. Also available in square bale and small sizes. 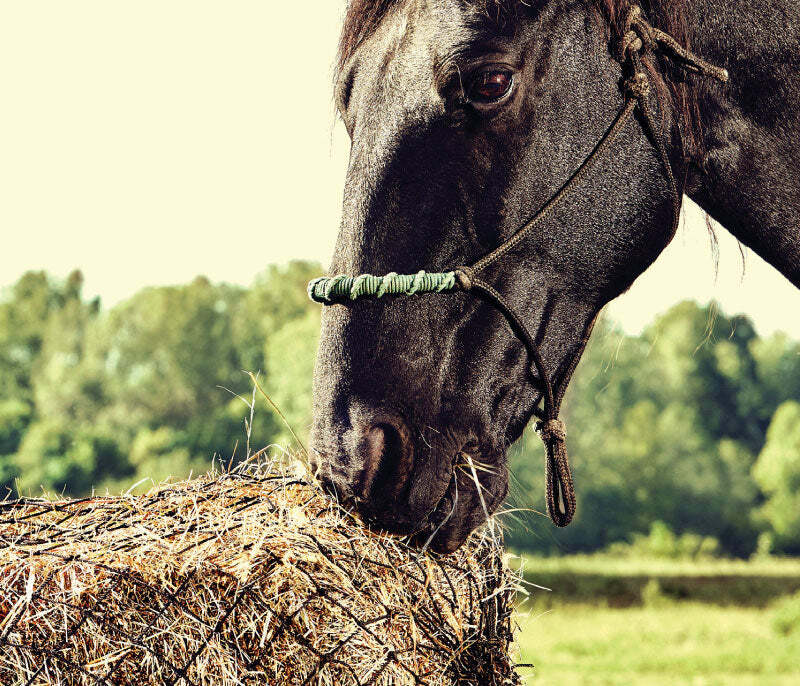 Our high-quality slow feed hay nets are designed to be safe for livestock. Not only do these hay nets reduce waste, they also improve digestion and provide many other health benefits to the animals.